5 Page Screenwriting Competition - Only A Few Days Left! "I am a writer," he said, and the girl got impressed. "But I couldn't do the competition because I had to work and then I had to clean the cat and then I had to log onto Facebook." Don't be one of them people. Be the writer you know you are, or be the writer you want to be, or --- if you've never written before...... find that creative soul that's hiding deep within you and let it out, be a part of our competition. There are THREE PRIZES: Best Screenplay, Funniest Screenplay and Most Original Screenplay. I will also give a few gifts to the winners, namely a few books and DVD's. The entire film is set in one place - the kitchen. You must use industry standard formatting. There are three characters: Anna, Mike and Hank. Anna wants something from Mike, but there's no way Mike is giving it away. 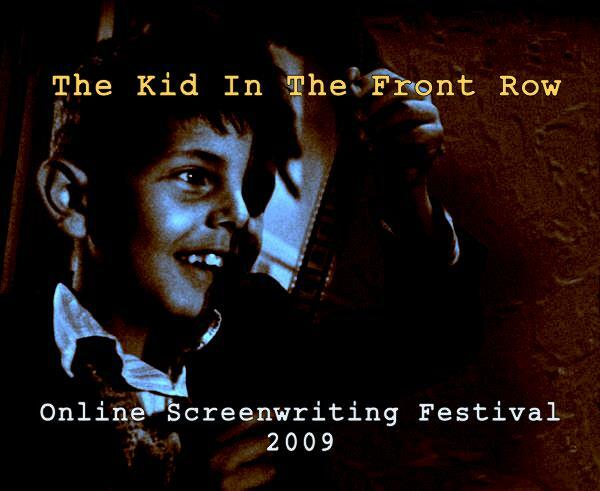 Be creative, be imaginative, be daring, and get your script in by December 2nd 2009. By submitting you agree for your screenplay to be shared with readers of the KITFW blog. I will read every script sent to me.